Poor Little Beaver is worried about losing his Big Front Tooth. Can he be a real beaver without two front teeth? 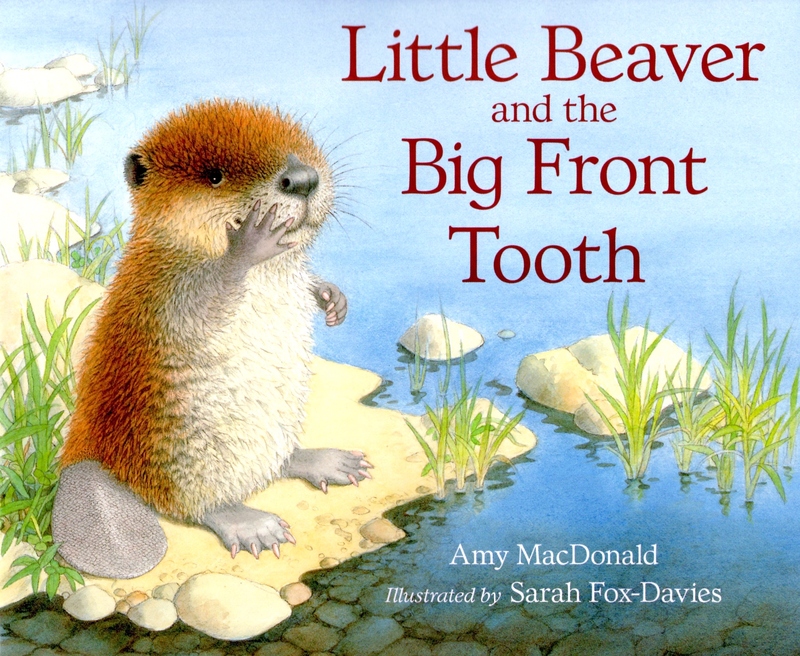 Little Beaver and the Big Front Tooth is scheduled for publication in 2012. Here’s a sneak peek at the cover (it’s illustrated by the same artist who did Little Beaver and the Echo, Sara Fox-Davies). It’s scheduled for publication in June 2012 in England.